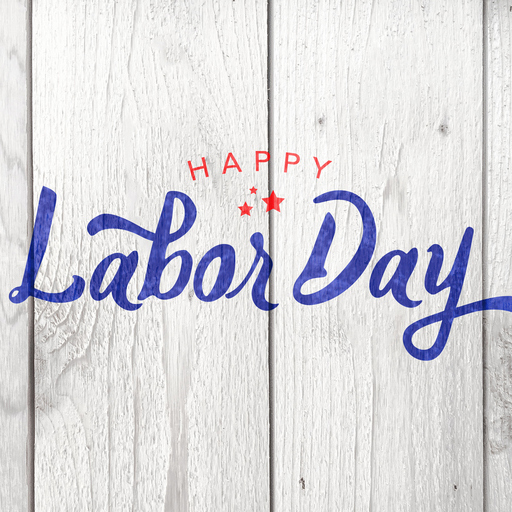 Both of our offices will be closed on Sunday September 2 and Monday September 3 to celebrate the Labor Day holiday. If your family has an urgent issue, please call our office at 708-424-7600 and the on-call medical staff will be contacted. Is my child having a stroke? Your child is 2-1/2! That’s a milestone! Is it just a cold – or allergies?